This is a page for notices that are likely to be of regular or long-term interest to members and/or include special offers for members. Contact the website administrator if you would like to add a notice of this nature. For notices of short-term relevance, please use the WiO Facebook group. Those who attended the 2017 Christmas Lunch will have received a complimentary WiO notebook, which celebrates our anniversary. Copies will be available for other members at forthcoming WiO events over the next few months, and from most committee members – contacts here. Forthcoming author talks at Oxford bookshops are listed here (Blackwells) and here (Waterstones). Cherry Mosteshar’s consultancy The Oxford Editors (www.theoxfordeditors.co.uk) is offering a 10% discount to all members of WIO on all services. 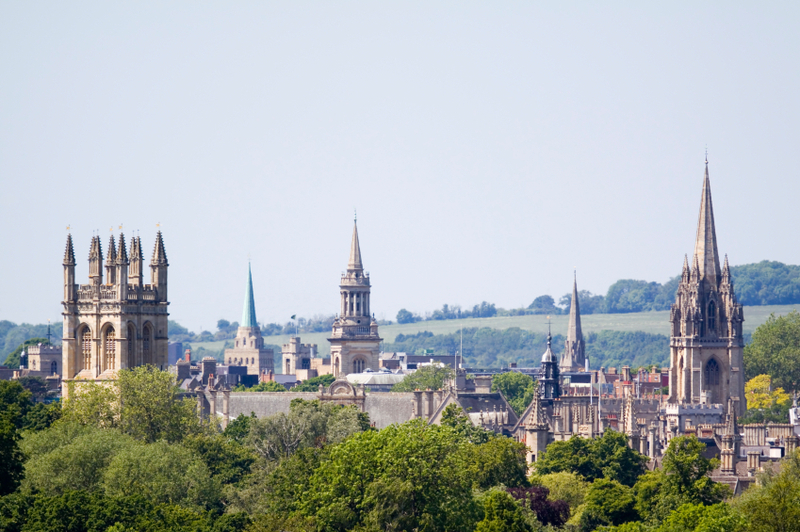 The Oxford Editors also represents a small number of authors as their agent. Story Elements: a twelve-week evening course to develop and practise the architecture of stories, using games & techniques you can apply to your own writing. Elements include premise, characters, place, time, plot layering, bridging tension, sub-plots, detail, symbols, themes, opening scenes, and endings.